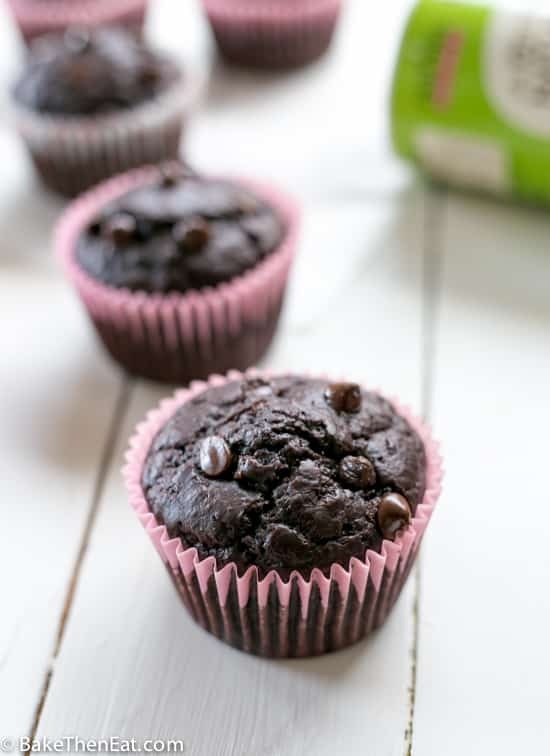 Sugar Free Double Chocolate Muffins, now how good does that sound? 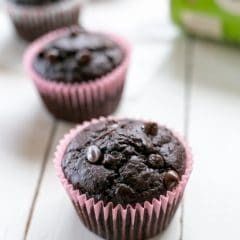 Packed full of chocolate, these sweet tender muffins have no added sugar so are guilt-free enough to enjoy for breakfast. Been a bit quiet around these parts! 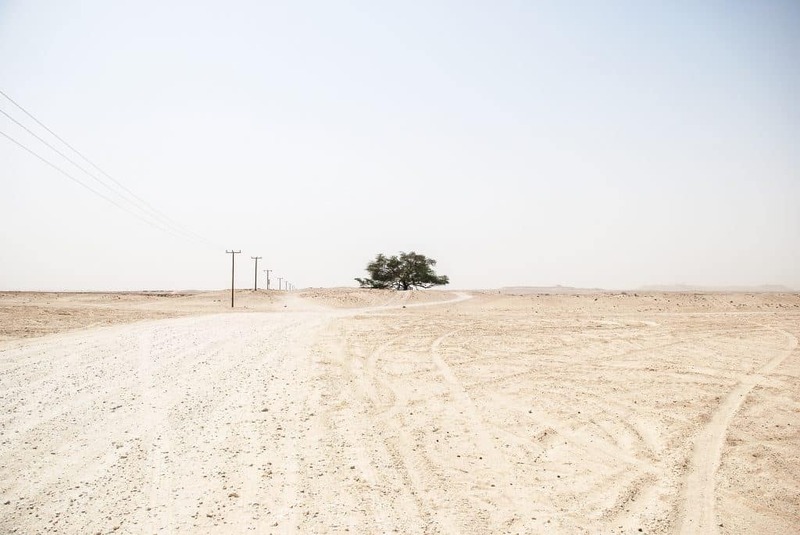 Like an empty road! A very empty one! Hopefully, now that college is starting to wrap up for the academic year. I will have some spare time to dedicate to this little corner of the web. 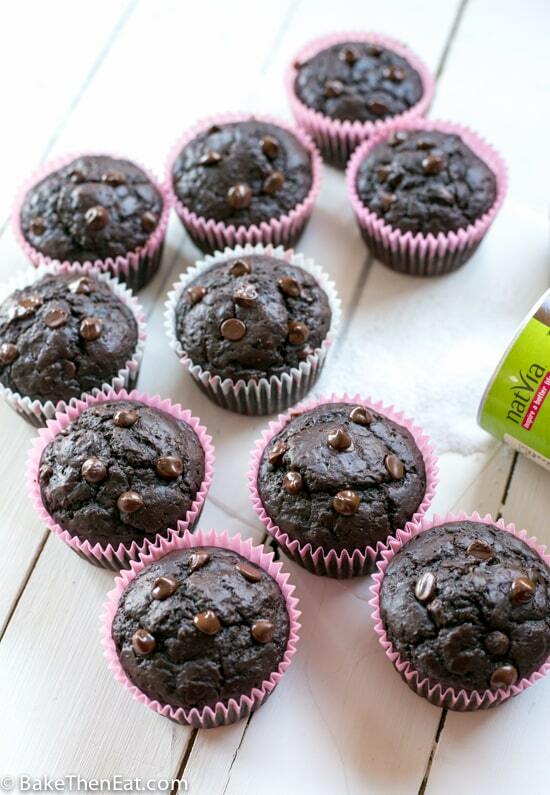 Starting with sharing these delicious sugar free double chocolate muffins. The lack of sugar does not stop these muffins from being sweet. I used a zero calorie natural sweetener. Natvia is the one I use but please feel free to use your own favourite brand. I work with Natvia on Instagram but this is not a sponsored post. I just like sweet food with fewer calories. But then, don’t we all? Apart from the lack of sugar, there is nothing usual in these muffins. I used buttermilk to make them tender and vegetable oil to keep them soft. The rest of the ingredients are pretty standard. Flour, cocoa, eggs some rising agents. And a touch of vanilla to round everything out. We have dark rich cocoa in these muffins, to give them that deep chocolate flavour that only cocoa can give. Then we have dark chocolate chips added to them. So every bite is packed with them. You will never know there is no sugar in these lovely muffins. 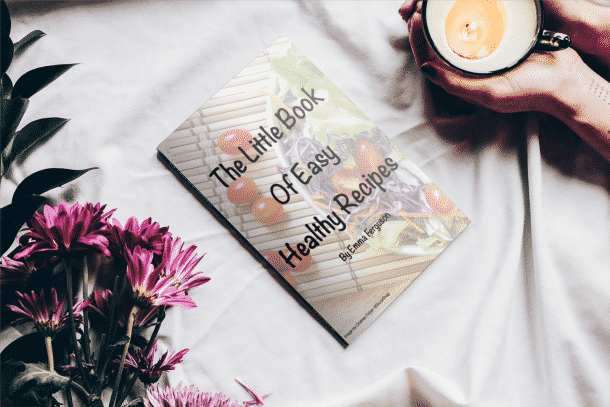 A deep dark chocolate muffin made with an all natural zero calorie sweetener. So less guilt!!! Preheat your oven to 180C/350F/Gas mark 4 and line or lightly grease a 12 hole muffin tin. Sift or mix the flour, cocoa powder, baking powder, baking soda, salt and sweetener into a medium sized mixing bowl and place to one side. In a large jug or small mixing bowl mix together the oil, vanilla, buttermilk and the eggs until they are well combined. 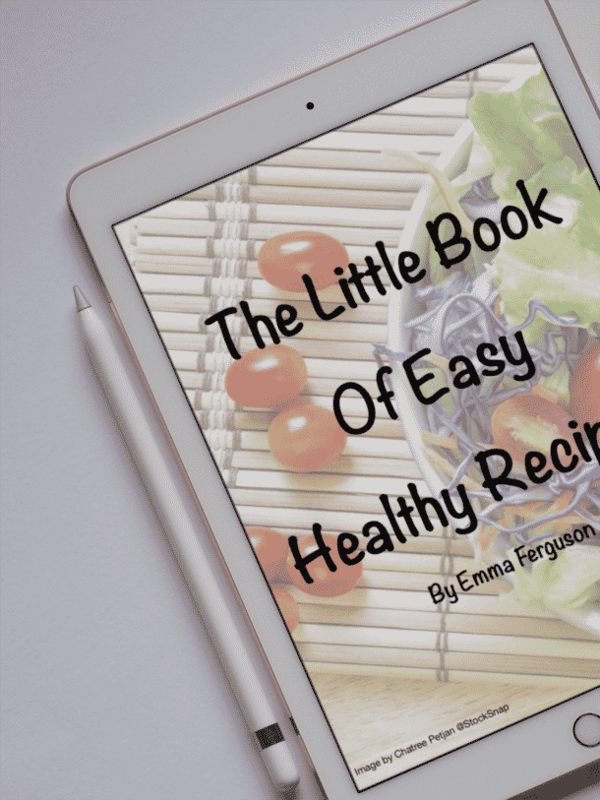 Pour the wet ingredients into the bowl of dry ingredients and very gently fold them together. Spoon the mixture equally into the 12 muffin holes and pop them into the oven and bake for 15 minutes. Check that they are baked through by inserting a pick. If it comes out clean they are baked through if it doesn’t give them another couple of minutes. Once baked through place them on a cooling rack to fully cool down. Kept in an airtight tin at room temperature these muffins will be good for 5 days. They are also freezable and will be ok in the freezer for up to 3 months. Defrost fully before consuming. 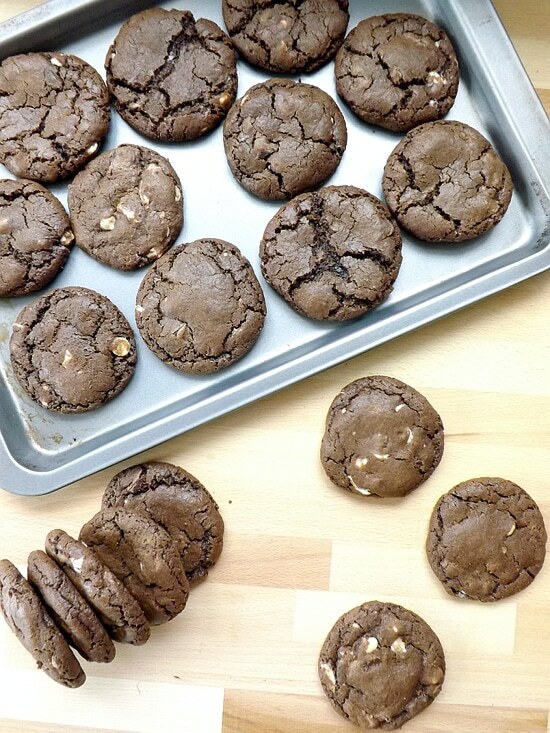 Double Chocolate anything- count me in! Yummy! With no sugar, there’s no excuse not to start the day with chocolate!!! Yum, I love a good chocolate muffin! Especially if it’s guilt-free. 🙂 These have the perfect amount of chocolate chips, too! 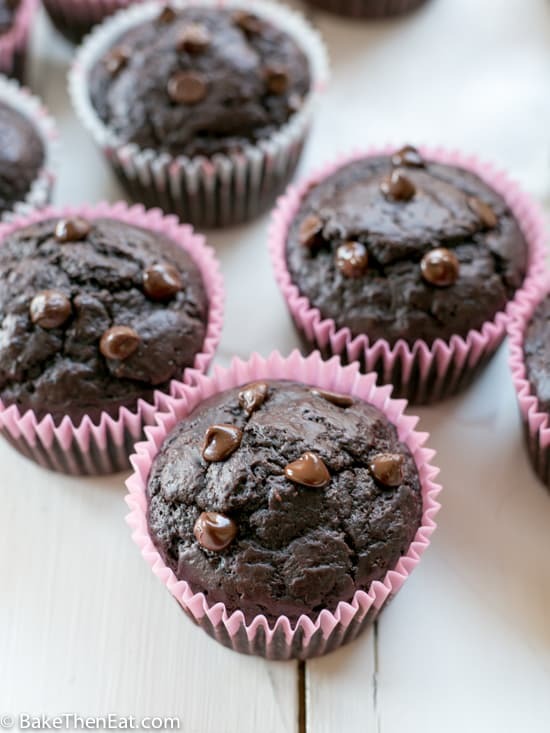 SUGAR FREE double chocolate muffins!!!! count me in for this ..
What is not to like? These look amazing, Emma! These are going to be some great little treats to get you through final exams!!! Life is just busy. No worries. Take Care of yourself. They look wonderful! I like to bake with the calorie free sugar substitutes too. Less guilty when you want to enjoy one more 🙂 Have a great weekend, Emma. Thanks, Angie. Zero calorie sweeteners are great for saving a few calories!